Detroit Public Television, in partnership with Community Development Advocates of Detroit (CDAD) and the Tuxedo Project, received $50,000 to further develop the “Other Detroit” program. The program, which launched in 2018 with a Detroit Journalism Engagement Fund $48,000 grant, is designed to help the outlet strengthen reporting of Detroit neighborhoods by leveraging CDAD’s local connections to develop deeper relationships with communities. The partners will pilot the Neighborhood Reporting Initiative in the Islandview neighborhood and will develop an infrastructure to distribute important information to residents. In 2018, DPTV conducted four community meetings to develop deeper relationships in the city’s neighborhoods and identify story ideas. This resulted in several videos about the Islandview and Fitzgerald neighborhoods. 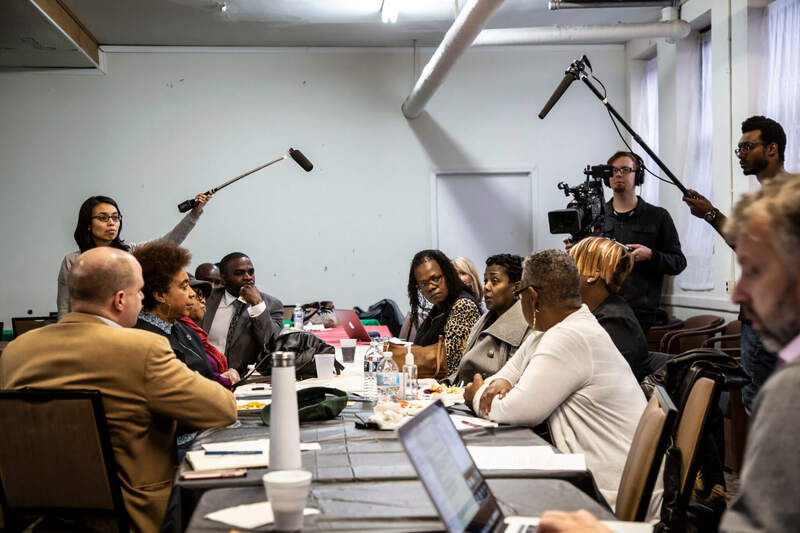 In 2019, DPTV and its partner organizations plan to work closely with networks of organizations already active in city neighborhoods to create connections in and between communities throughout Detroit. As relationships are developed, residents trust the media to tell accurate, more nuanced stories. The Tuxedo Project, a group that uses literature and the arts to revive the neighborhood where Detroit journalist Stephen Henderson grew up, will be a new partner. It created a literary center and writer’s residence at Henderson’s childhood home and will strengthen the television station’s ties to the neighborhood.